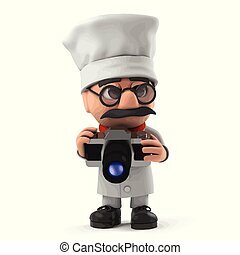 3d funny cartoon italian pizza chef character drinking a cup of coffee. 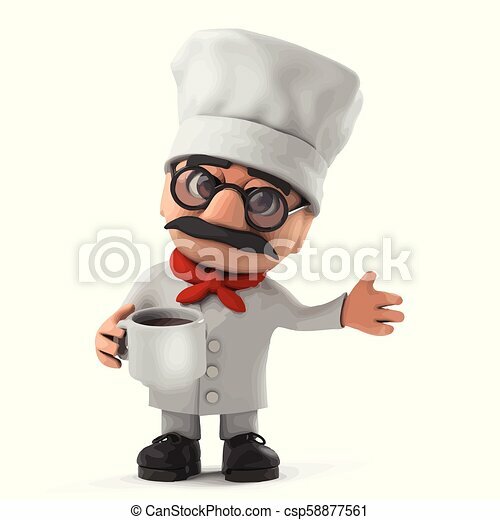 3d render of a funny cartoon italian pizza chef chacter holding a mug of coffee. 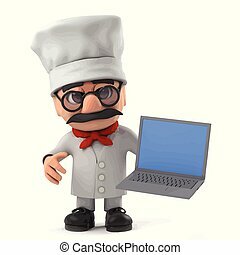 3d render of a funny cartoon Italian pizza chef chacter holding a mug of coffee. 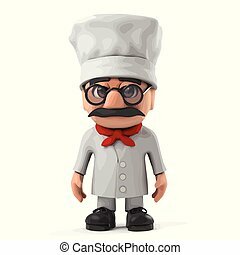 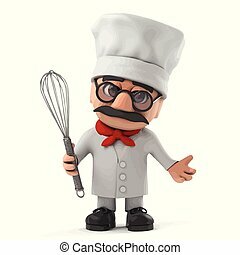 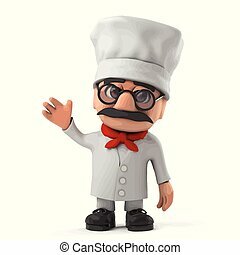 3d render of a funny Italian pizza chef character. 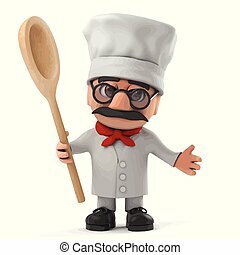 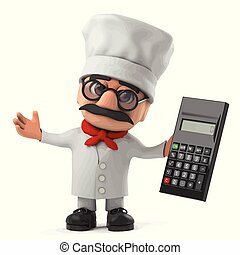 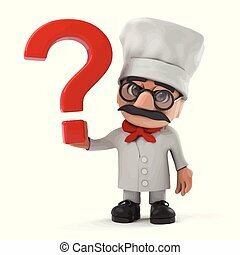 3d render of a funny cartoon Italian pizza chef character holding a question mark. 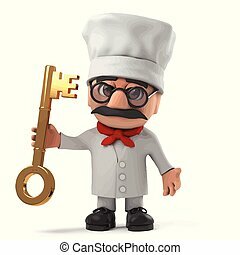 3d render of a funny cartoon Italian pizza chef character holding a gold key. 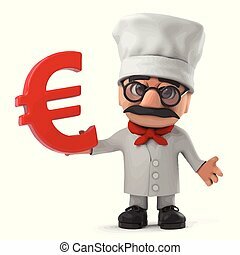 3d render of a funny cartoon Italian pizza chef character holding a Euro symbol. 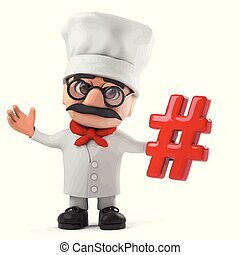 3d render of a funny cartoon Italian pizza chef character holding a hash tag symbol. 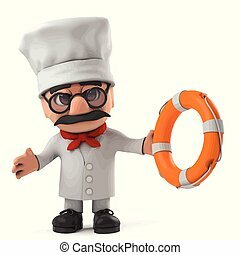 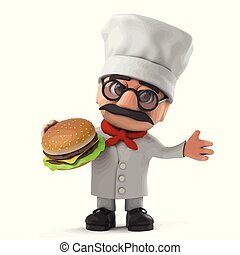 3d render of a funny cartoon Italian pizza chef character holding a life ring. 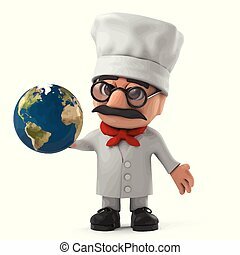 3d render of a cartoon Italian pizza chef character holding a globe of the Earth. 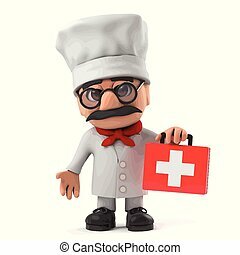 3d render of a funny cartoon Italian pizza chef character holding a first aid kit.